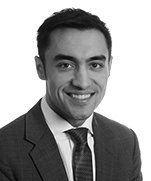 Adam Hassan is an associate in the Firm’s Corporate, Securities, and Mergers and Acquisitions group. Adam has a general corporate commercial law practice, with a focus on mergers and acquisitions, corporate finance and corporate governance matters. He advises both issuers and underwriters in a wide variety of debt and equity financings and has worked on a broad range of public and private M&A transactions. Adam also has significant experience advising public and private companies in all aspects of general corporate and securities law, including corporate governance and continuous disclosure matters. 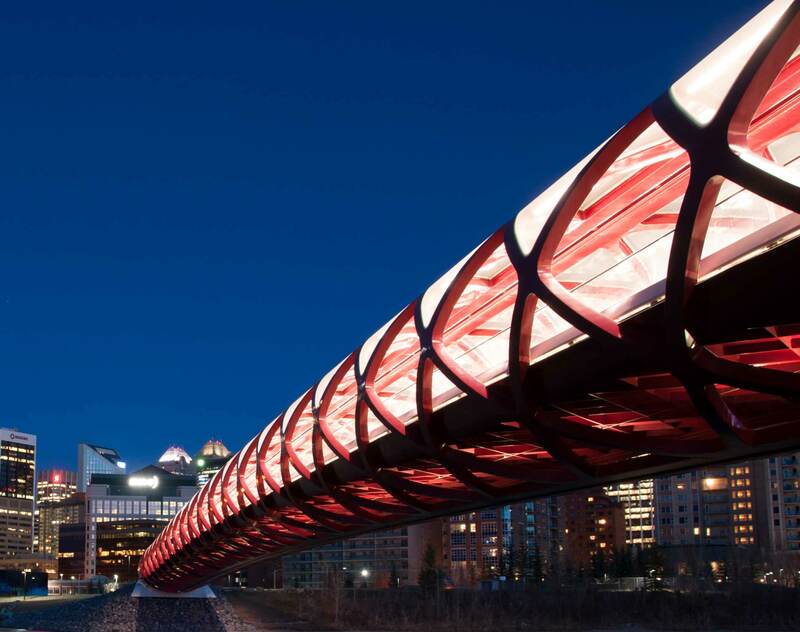 Millar Western Forest Products: Advising on its CA$150 million offering of senior secured first lien high yield notes. Regulus Resources Inc.: Advising in respect to the arrangement with Sibanye Gold Ltd. to spin-out Regulus' Argentine assets to a newly created company, Aldebaran Resources Ltd., and acquire the Altar Copper gold project from Sibanye, including a US$30 million private placement financing into Aldebaran by Route One Investment Company L.P.
CIBC World Markets Inc.: Advising the underwriters, co-led by CIBC World Markets Inc. and Peters & Co. Limited., in connection with a CA$56.3 million offering of subscription receipts by STEP Energy Services Ltd. to partially fund its acquisition of Tucker Energy Services Holdings, Inc.
Axis Auto Finance Inc.: Advising in connection with its CA$19 million brokered private placement offering of subscription receipts to fund its acquisition of Cars on Credit Financial Inc.
Crest Energy International LLC: Advising on PSC and JOA matters in connection with the acquisition of WesternZagros Resources Ltd. (having oil and gas assets in the Kurdistan Region of Iraq). RBC Capital Markets and National Bank Financial Inc.: Advising the underwriters in connection with the CA$494 million offering of common shares by Keyera Corp.
RBC Capital Markets: Advising the underwriters in connection with a CA$170 million offering of subscription receipts by Cardinal Energy Ltd. to partially fund its CA$300 million acquisition of light oil assets in Western Canada. Roynat Equity Partners: Advising on its sale of SKYTRAC Systems to The Jordan Company. Zedi Inc.: Advising in connection with the sale of all of the issued and outstanding shares of Zedi to senior management, certain shareholders and other investors in a going private transaction for total consideration of approximately CA$125 million. CIBC World Markets Inc. and Raymond James Ltd.: Advising the underwriters, co-led by CIBC World Markets Inc. and Raymond James Ltd., in connection with the CA$100 million initial public offering of common shares of STEP Energy Services Ltd.
CIBC Capital Markets: Advising the underwriters, led by CIBC Capital Markets, on a CA$67 million offering of common shares by Cardinal Energy. Geo-Jade Petroleum Corporation: Advising in connection with the purchase of all of the issued and outstanding shares of Bankers Petroleum Ltd. by way of statutory plan of arrangement with a transaction value of approximately CA$725 million. GMP FirstEnergy and Haywood Securities Inc.: Advising as co-lead agents on behalf of a syndicate of agents, in connection with a CA$14 million offering of common shares by BNK Petroleum Inc.
Mullen Group Ltd.: Advising in connection with its CA$149 million offering of common shares and concurrent CA$10 million private placement of common shares.